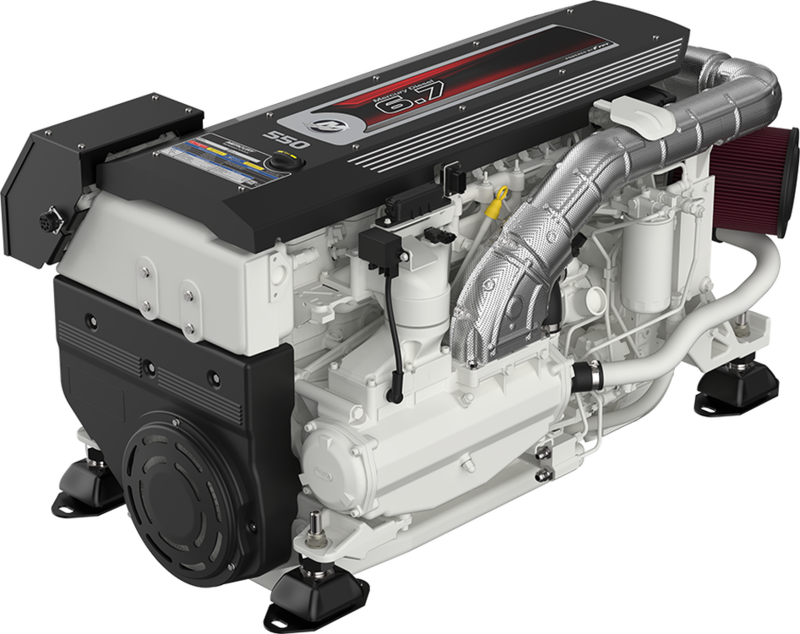 The Most Powerful Mercury Diesel. The perfect match for recreational sport yachts. 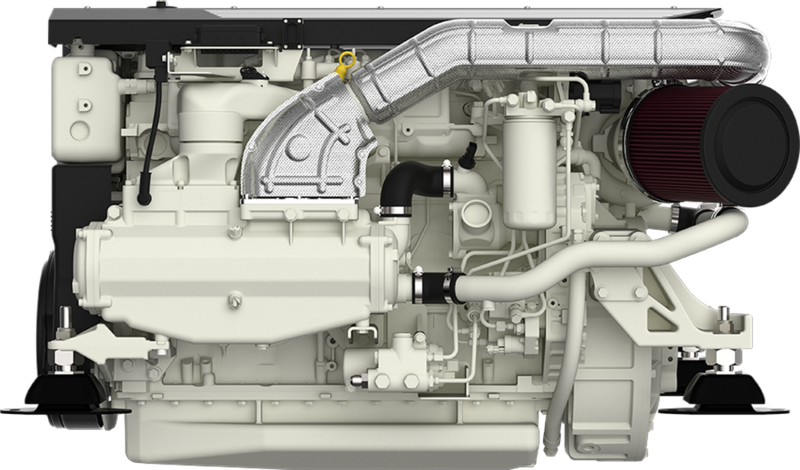 Available in pod, inboard and bobtail configurations. 20 percent quicker acceleration and faster top speed than the competition. 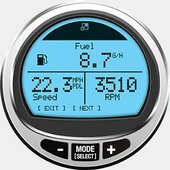 Compatible with Mercury Zeus pod drives, Mercury Joystick Piloting for Inboards, all Mercury controls and Mercury VesselView displays. 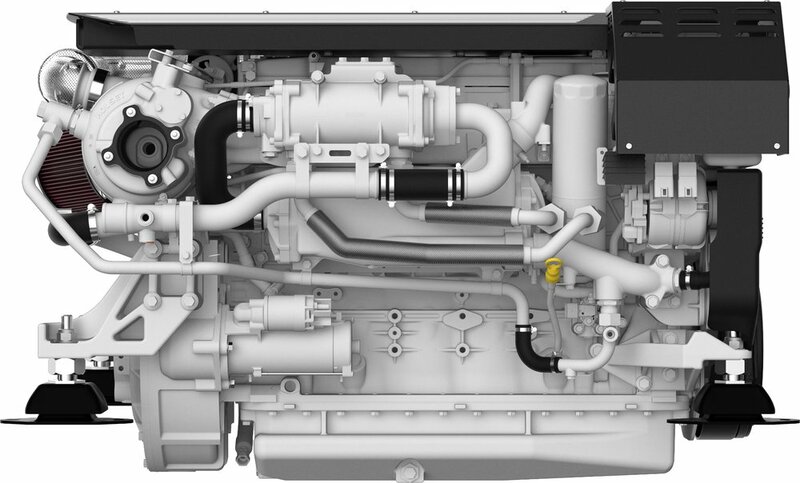 Low fuel consumption, for affordable operating costs and extended travel range. 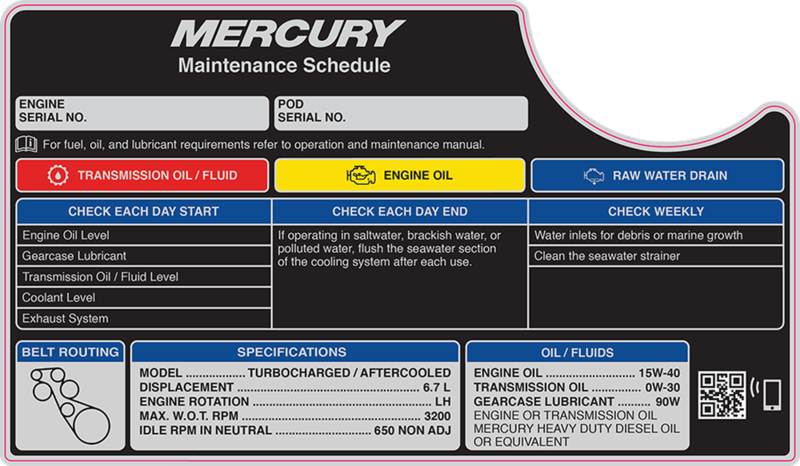 Service available through the global Mercury dealer network. Because Zeus drives utilize counterrotating propellers and are mounted on large rubber grommets, gear noise and vibration are significantly reduced for a quiet and comfortable ride. 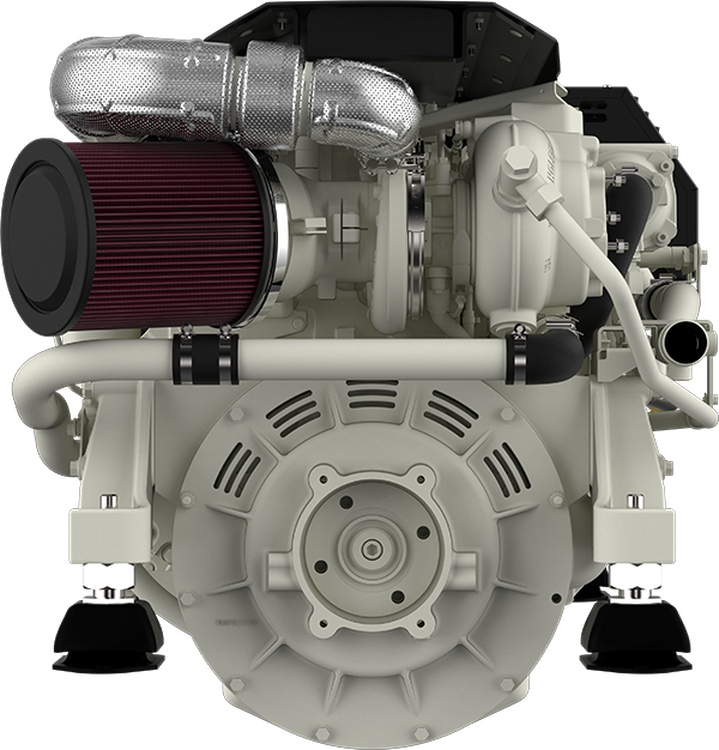 Exhaust fume is nearly eliminated by venting the emission through the propeller hubs where the water flow takes it far back into the wake. 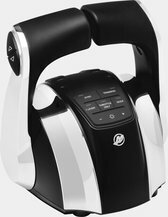 Zeus Pod Drives - An Unparalleled Level of Control. Zeus pods turn independently, resulting in much greater turning efficiency and responsiveness. Zeus pods create horizontal thrust, driving the boat forward, unlike standard inboard shafts that push the boat upward. The hydrodynamic shape of the Zeus pod creates much less drag than a shaft, strut, and rudder. Additionally, the rear-facing propellers experience less form drag. The counter-rotating propellers in Zeus pods eliminate side forces, minimize cavitation and allow for completely straight tracking. If the Zeus pod drive were to strike underwater debris, the rear-facing propellers are protected by the pod gearcase and skeg. Additionally, Zeus pods are mounted in a tunnel, keeping the torpedo of the pod at the same depth as the keel – offering further protection. Most floating objects will be deflected downward by the keel and skeg, away from the propellers. However, should the unit come into contact with a substantial object, the skeg is designed to shear below the torpedo, minimizing damage to the pod drive and reducing costly repair bills. By offering a rear-facing pod drive mounted in a tunnel, we offer tremendous efficiency improvements without sacrificing safety. 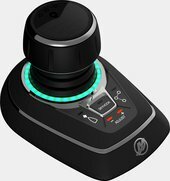 With Mercury Joystick Piloting, you have full 360-degree control at your fingertips. With a simple push or twist of the joystick, you can move the boat from side-to-side, diagonally or even spin on a single axis. Maneuvering your boat at low speeds or in close quarters becomes easy, intuitive and stress-free. Joystick Piloting for Zeus is integrated with the pod drives, making it superior to bow thrusters, which can drain your battery and leave you stranded. 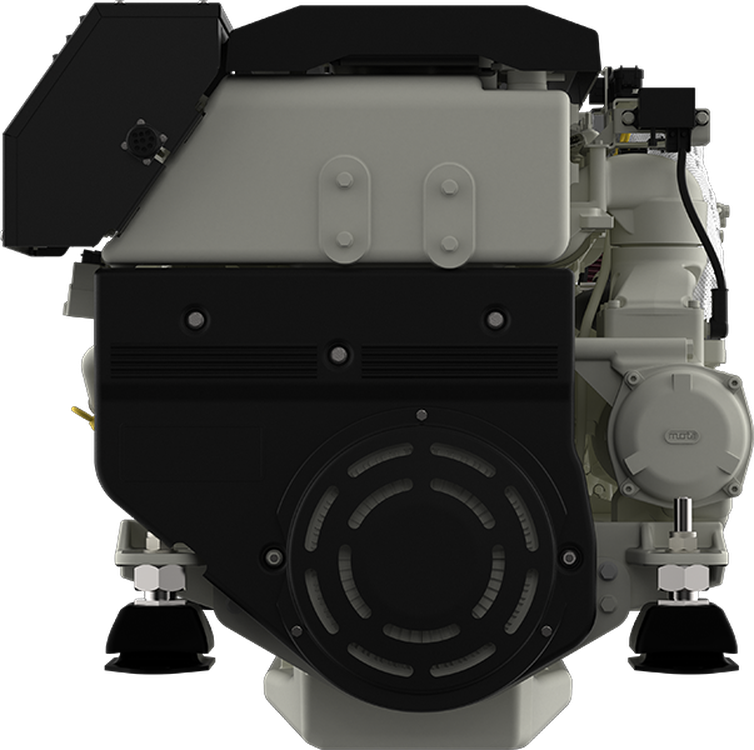 The system can even be installed on boats with dual helms, for dual, triple or quad pod applications.